There are two chances of rain, the first is developing today (Wednesday PM/Thursday AM), the second chance is next week around Monday April 1/Tuesday April 2. "We can thank ex-Cyclone Trevor for giving a helping hand to both (or if you live on the West Coast, you may want to 'blame' Trevor). 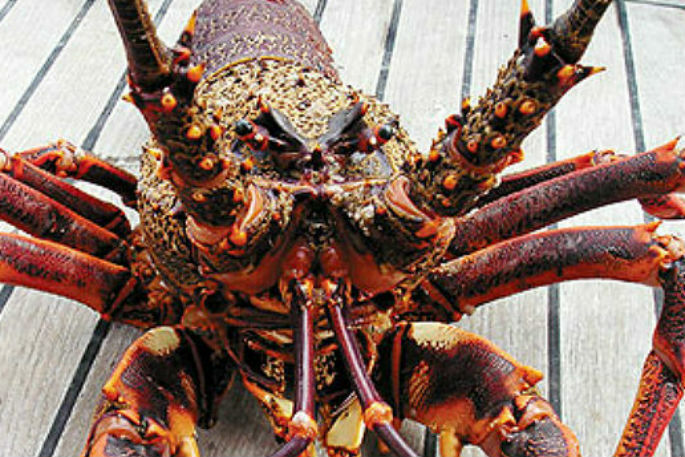 "Today the former tropical storm lies over inland Queensland dumping incredible rainfall totals there but it's also connected to the torrential rain and flooding moving up the West Coast of New Zealand at the moment - and this same front which will weaken as it moves into the North Island later today and overnight tonight." But next week, more of ex-Cyclone Trevor drifts into the Tasman Sea and catches a ride with another cold front in to the New Zealand area. 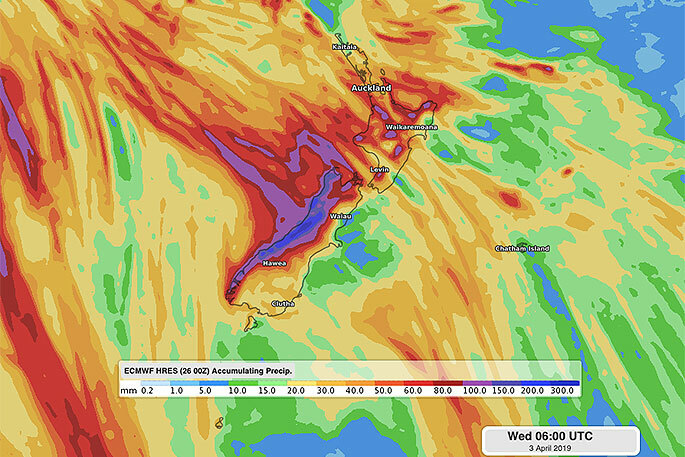 "Totals don't look extreme but we do see dry areas like Waikato potentially getting a soaking. "It's a bit hit and miss and some areas may get relief while others may only get a frustrating brief helping hand. The big dry that has been developing since January 1 and the latest poll at WeatherWatch.co.nz shows over 50 per cent say a drought is forming or formed. "WeatherWatch.co.nz has again been approached by the Minister for Primary Industries (MPI) along with other stakeholders such as Environment Waikato, Fonterra, Dairy NZ, Fed Farmers and more to give our thoughts on upcoming rainfall totals and chances," says the weather organistation. "We now have weekly phone conferences with dozens of interested parties as we monitor the ongoing dry conditions, with some optimism April will bring relief finally - and we'll share with you the forecasts we share with them. "We don't want to give false hope regarding the rain potential next week - the window is fairly short around April 1 and 2 as high pressure quickly moves in by April 3 nationwide. 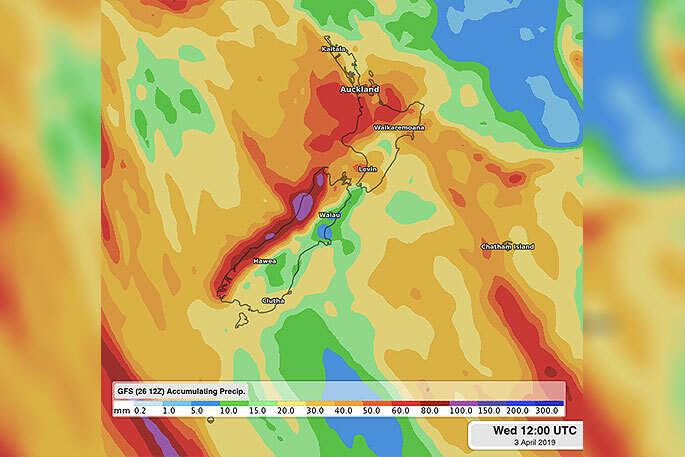 "So we'll fine tune this again this Friday and bring you the latest expected rainfall totals around NZ up until April 3. It may shift from today's maps below."